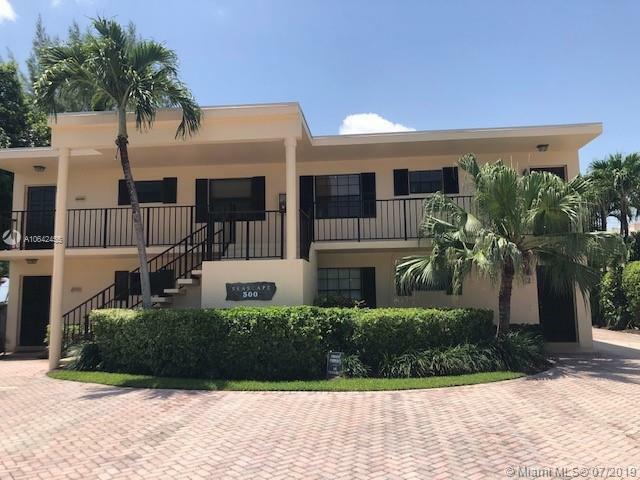 Do you like the vibe of Palm Beach Gardens, but maybe want a smaller town? 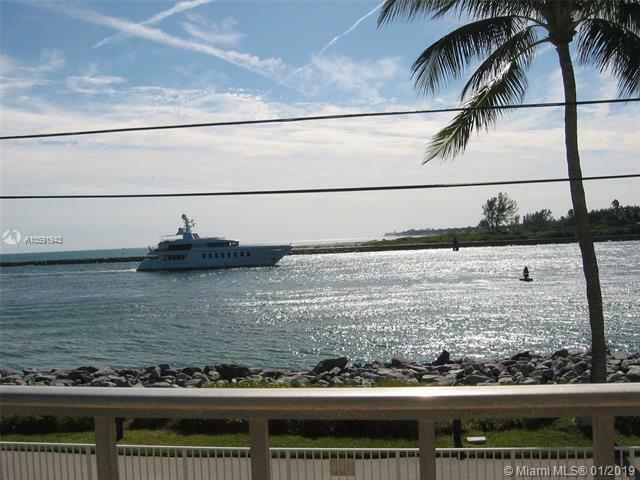 Maybe you want the dream of an island life off the coast of beautiful Florida. You’ll find that dream when you visit – or move to – Palm Beach Shores. 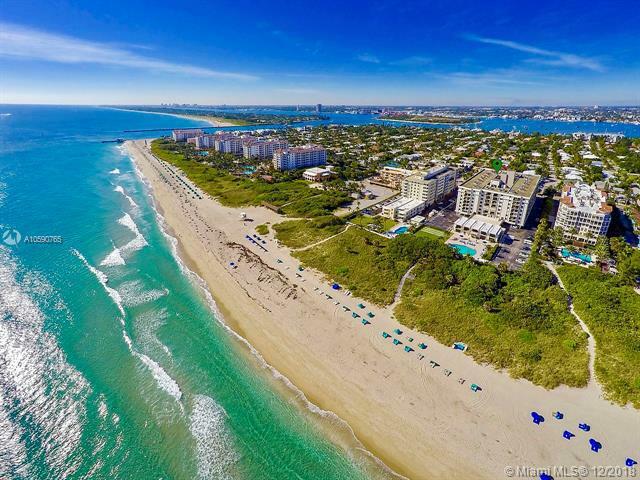 This lovely town is on Singer Island, right off the coast of South Florida. It’s small – as of 2000, the population was 1,269. The total area is 0.4 miles. The town has no schools within its boundaries, but given its small size, it would be easy to find a school elsewhere that’s still nearby. 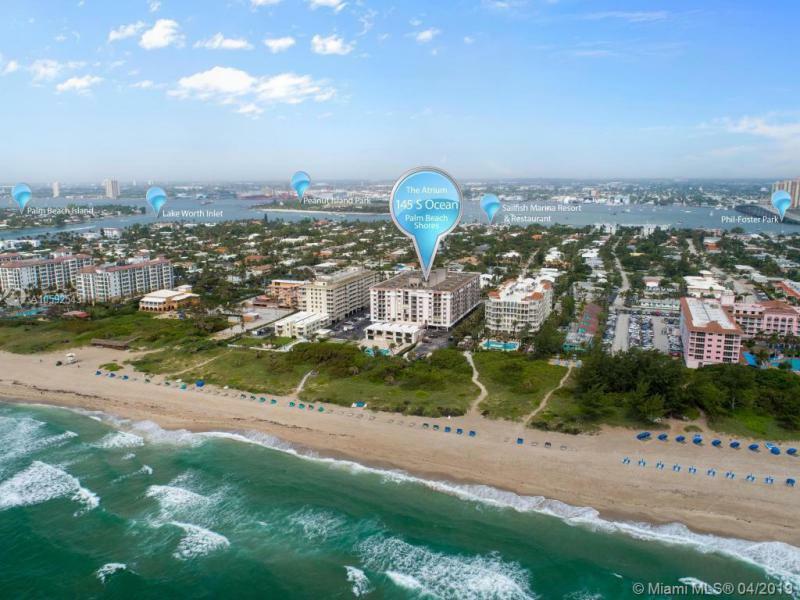 There are plenty of recreational opportunities, too – Palm Beach is across Palm Beach Inlet and is bordered by Lake Worth Lagoon and the Atlantic Ocean. If you want to do some freshwater fishing, run on the beach, go for a swim, or go boating, you’ll have no trouble entertaining yourself here. This town offers the best of everything – recreation, proximity to shopping, unsurpassed water views, and real camaraderie. Take walks on the beach every day!